Sold by: PLUTO HOLDER MFG. COMP. 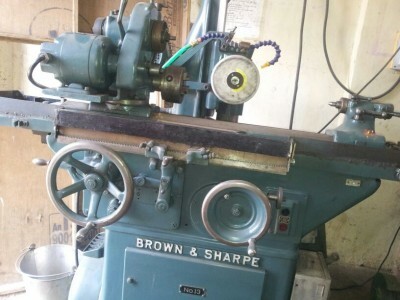 TOOL AND CUTTER OF BROWN & SHARPE ITS UNIVERSAL MACHIN nO.13 WITH ALL Accesories like Cylindrical Grinding, odd types of job holding,surface grinding, etc.